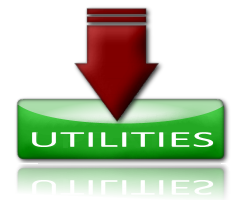 The Utility downloads listed below are provided Free Of Charge. Please note, there are some restrictions on utilizing these downloads. The Adobe and Corel downloads are for those levels of software that have digitizing capability. Stitch Sew Studio, and Studio Plus Or EOS/TES Creator Plus or Professional.